1994: Completed as a trawler by Newbury Engineering Ltd, Newhaven for Dennis Watts, Southwick, W. Sussex as REBECCAN. 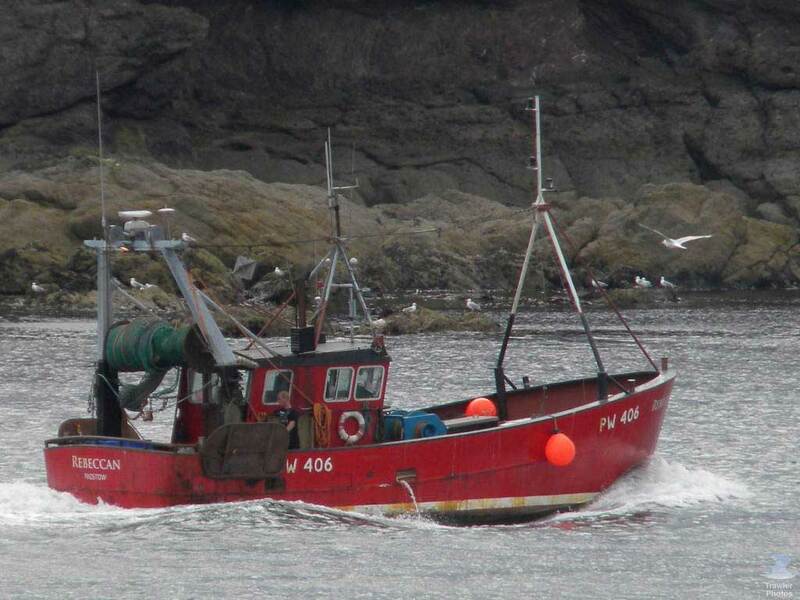 2013: Sold to ? ?, ??. 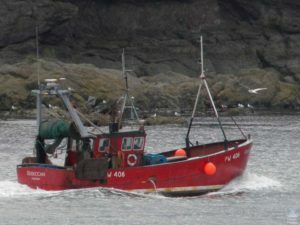 Registered at Colchester (CK134). 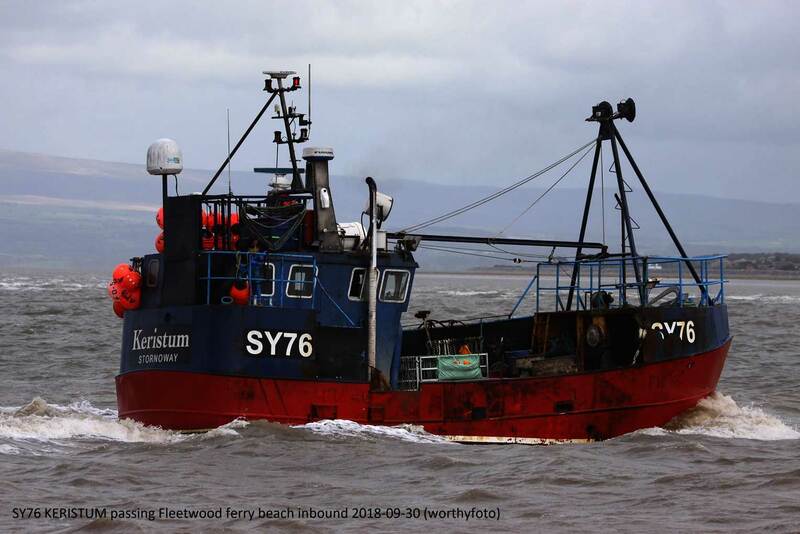 2016: Sold to B&M Fishing LLP, Fleetwood. 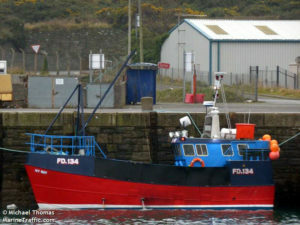 Converted for whelking/shell fish and registered at Fleetwood as IVY MAY (FD134). 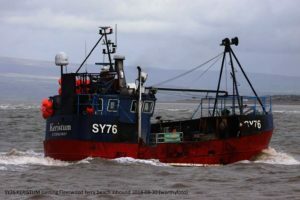 2018: Registered at Stornoway as KERISTUM (SY76). 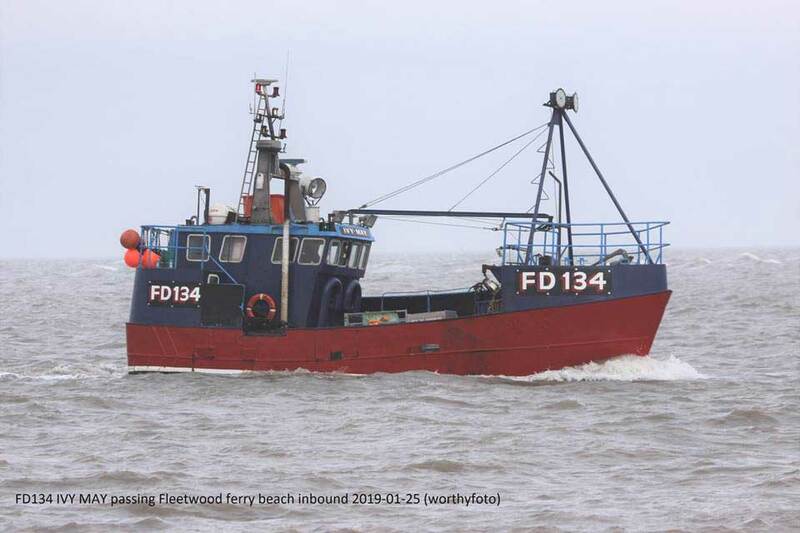 2018: Registered at Fleetwood as IVY MAY (FD134). 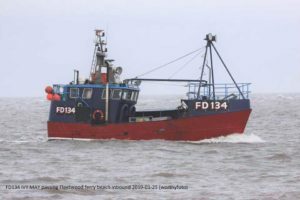 This entry was posted in Motor Trawler on 26th January 2019 by William Brixham.